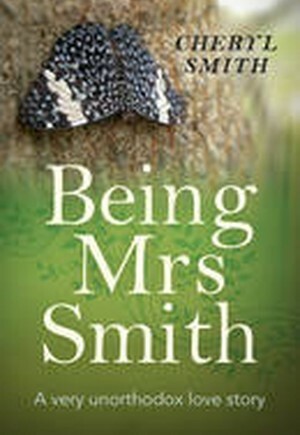 Being Mrs Smith always did mean embracing the unexpected, but even Mrs Smith didn't expect an Amazonian adventure. When the horror of cancer touched the Smiths, they embarked on a journey to ultimate healing and peace. This is the story of their journey. Faced with heart-rending decisions, they accept unmissable opportunities with a courageousness they never knew they had. In the deepest jungle regions, they encounter charlatans and shamans and learn to distinguish between them. Surrendering to the path that is theirs to take, they embrace ancient teachings and strange medicines, and grasp the opportunity to dance with the spirits of sacred plants, including that of Ayahuasca. Far from home, the Smiths learn the true value of family and community as they place their trust in the wisdom of the indigenous elders, in themselves and in each other, and ultimately in Nature herself. Here is a rare story of healing that tells of the melding of souls as Mr and Mrs Smith walk each other home.